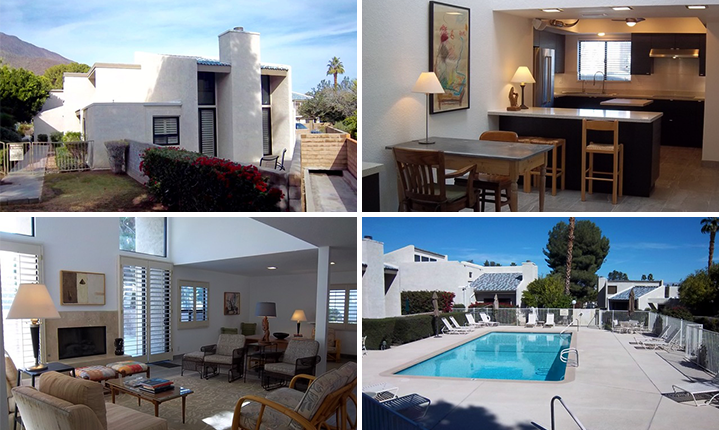 Gorgeous Palm Springs Townhouse is Sure to Sell Fast! Posted on April 14, 2017 by Social NetworX Inc.. 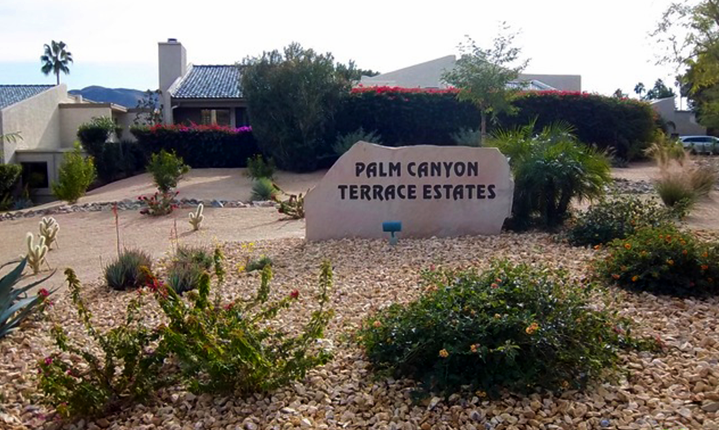 This spacious 3,002 square foot 3 bed, 2 bath Palm Springs home is priced to sell at $499,999 and is sure to sell fast. As you step into this bright and spacious townhouse, gaze up in wonder at its vaulted ceilings and huge living room which has its own gas fireplace. Imagine entertaining your future guests in one or all of its multiple seating areas while preparing dinner in your recently remodeled kitchen that boasts sleek cabinets, quartz countertops, as well as stainless & black appliances. The Master Suite features its own vaulted ceiling as well as a walk-in closet while its Master Bath has a walk-in shower, storage closet, and dual sinks. To make this home even more desirable, the roof, windows, sliders, flooring, interior paint, and ceiling fans were all recently updated or replaced in 2005. You won’t want to miss this amazing listing located in the highly desirable location in South Palm Springs. For more information on 225 E. La Verne Way, don’t hesitate to contact me, Randy Wiemer, today. I can be reached at 760.333.7747 or by email at randy@randywiemer.com.